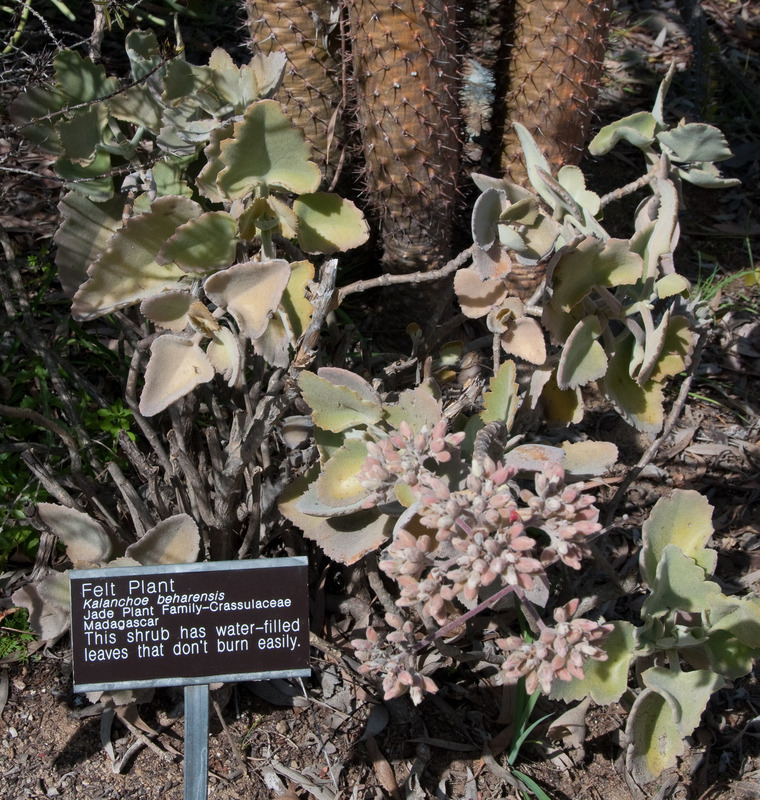 Felt plant is native to Madagascar. 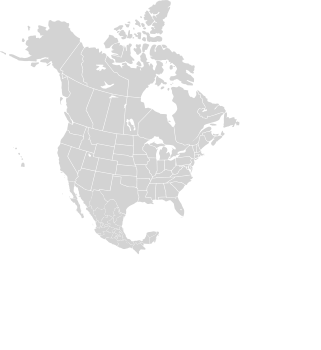 They are not found in the wild in North America. 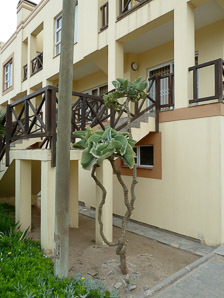 Plants: Plants have a slender stem knotted with leaf scars, up to 5' (1.5 m) tall, rarely reaching twice that height. 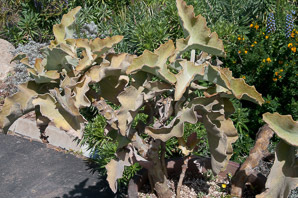 The stem starts out hairless, becoming hairier further up. 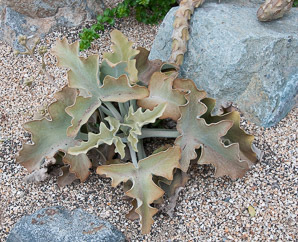 Leaves: Leaves are opposite, somewhere between triangular and lanceolate, up to 4" (10 cm) × 1¾-4" (5-10 cm), rarely reaching 8" (20 cm) in length. 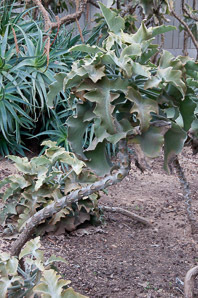 They are fleshy, with edges bending upward on older leaves, making them concave. 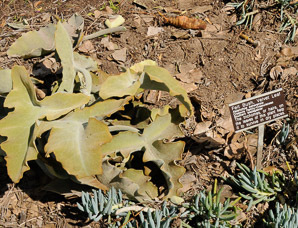 Leaf edges are doubly crenate, and covered with dense woolly brown hairs, creating the impression of rusty or olive-colored felt. 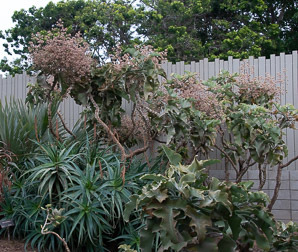 Flowers: On a terminal spike 20-24" (50-60 cm) in height, flowers are arranged in a loose, elaborately branched corymb. Flowers are greenish-yellow. 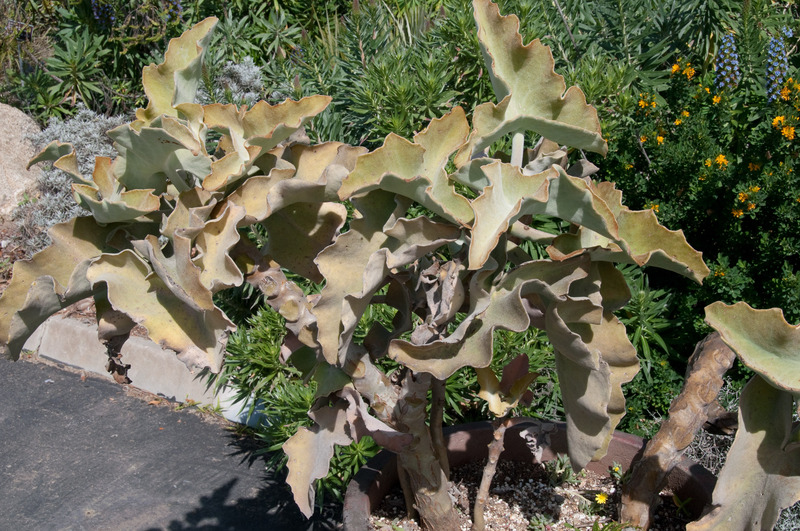 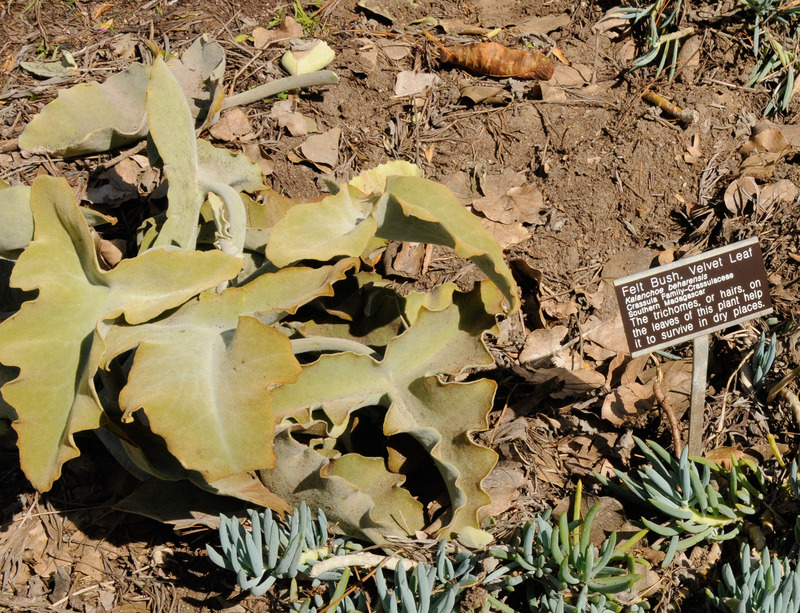 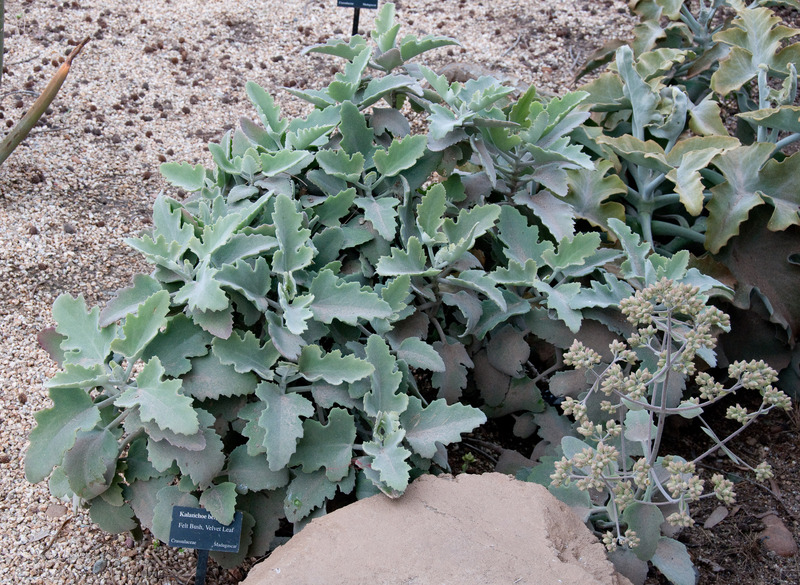 Kalanchoe beharensis description by Thomas H. Kent, last updated 12 Oct 2018.